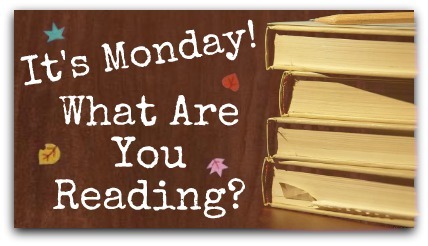 Happy Monday my book loving friends! The most exciting news ever? I've been blogging for 6 months! <~~ Clicky click to see my little celebration and to enter a giveaway on The Relentless Reader's Facebook page. Birdsong by Sebastian Faulks I picked this up at my library's book sale a few months back. Let me point out that yes, this is the copy I own and no, I don't like television or movie tie-in covers. I have a few review copies that I'm itching to read, but most of the release dates aren't until February or March. Maybe it's time to start requesting library books again? Since my self-imposed library ban I've made a GINORMOUS list of books that other bloggers have reviewed and that I desperately want to read. 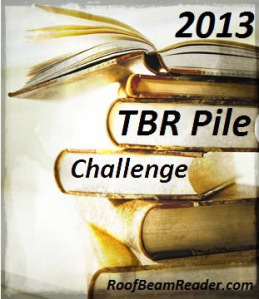 I decided to join in The 2013 TBR Pile Challenge. You might want to as well? It's a good one! It was another great week here, not least because the Packers beat Detroit on Sunday night. Woot! I love watching snowy games. Know what else I love? Packer fans. Congrats on your 6 month blogoversary! Congratulations! Six months is an achievement! I'm with you on movie tie-ins, have to say though, in this case it doesn't look so bad. The picture is quite atmospheric. I'd say that's reason enough to start requesting library books again :) Either that or read the review copies early. Congrats on your 6 month milestone!! I'm off to check out your Itsy Bitsy reviews lol. Thanks!! Same to you Teddy! Congrats! And I'm going to check out your event. 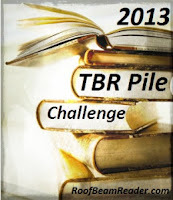 I joined a TBR Challenge for the New Year, too; mine was Mt. TBR 2013, but same idea. Enjoy! Thanks Laurel, I'm really enjoying myself! 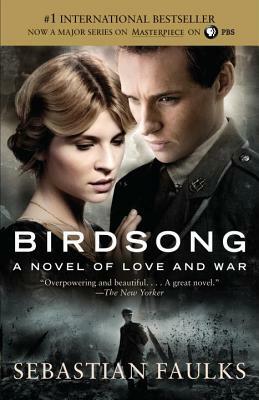 Birdsong is one of my favorite books! I loved it. However, I watched the PBS film after reading it and the storyline is so different. I know that it is difficult to compress such a story into two hours and while the film is lovely to watch, I wish it would have followed the book. I agree that books shouldn't be marketed with the film covers! All new to me books this week Jennifer, enjoy them. Thanks Marce! Yaaaay is right! It's been a fun 6 months! I'm reading Garbology, which I randomly picked up at the library and it's soooo good! I will be finished tonight but I have sticky notes all over the book. . . which I'll have to turn into some sort of review this week. I'm so interested in that one, can't wait to hear what you think of it!! LOL, give it another go some day Heather, you never know! This might be the first thing of his I've read? I'm not even sure! I'm really REALLY digging it though! Yes, great win for the Pack! Did you see that ELF was there? (http://t.co/k8RCoJoh scroll to bottom... that mustache!) Are you going to wear your Packer gear for Aaron Rodgers Day 12/12/12? I'm going to wear my #12 jersey to work on Wednesday! I did see that he was there, lol. What could be better than Will Ferrell AND the Pack?? Not much :) 12/12/12! Oh my word, I didn't even realize!! Heck yes I will be all geared up that day!! Thanks for the heads up! My parents were at the game too, and said it was super fun, especially with the snow—like sitting in a snowglobe! If I get teased at work on Wednesday, I'll just have to do THE BELT in their faces. haha! We were watching the game, too, and it was great. Snow, wind, loyal fans, Aaron Rogers doing the Lambeau leap--made for a wonderful evening. 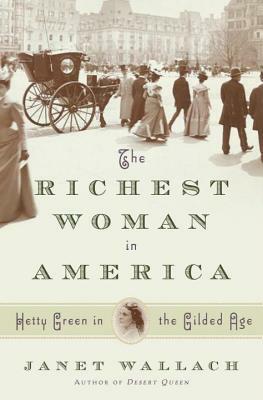 Thanks for reviewing The Richest Woman In America--I want to read this! 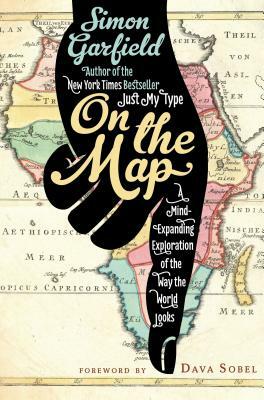 Nothing like a biography of a smart woman who overcomes a bad childhood to become . . .herself. Thanks, and have a great week! I hope you do read The Richest Woman in America..very interesting! Congrats on 6 months! And The Richest Woman in America sounds great, though I hadn't heard of it (or Hetty) before this. I've wanted to read Birdsong for years. Will have to pick this up soon. Congratulations on 6 months of blogging, keep up the good work! You didn't get the image of the guy with the icicles all over his face? That one was definitely unique, although I have no idea how he saw anything! You crack me up, lady! Most bloggers go on a book-buying ban, and here you are on a library ban! I love it! I used to pick up 6/7/8 books at a time from the library but since I got behind on reviews I can't do that anymore. That makes me a bit sad :( Boo! Congrats on the blogiversary!! 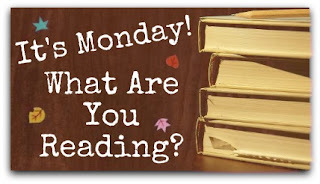 =) Off to check out your TBR Challenge! Congrats on all your time blogging! Your books are new to me, so I'll keep watching the blog to hear all about them.